The call for submissions provides information on how to submit your abstract. You will rank how you prefer to present your content: paper, poster, or lightning talk. The National Program Committee also invites proposals for special content sessions. These are 1.5 hour long sessions. 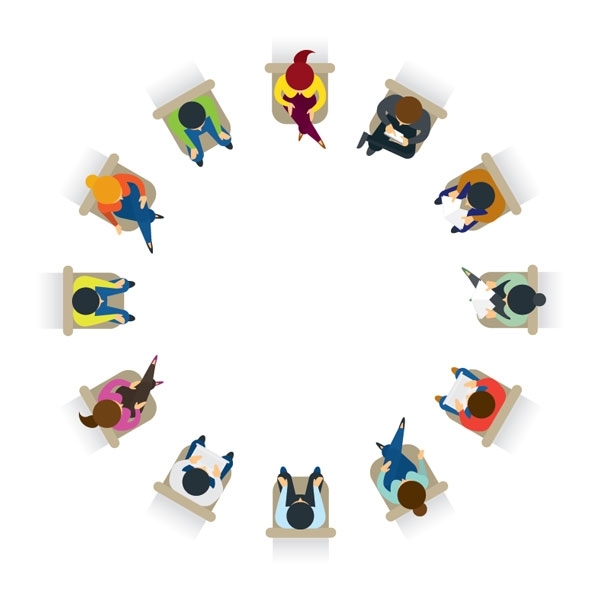 An “Open Forum” to organize ideas is available. Members interested in joining the discussion can find more information on the call for submissions. Abstracts and proposals must be submitted using the online contributed content submission form. Submissions are due October 10, 2017, at 6:00 p.m. Central Standard Time. Enter your submission early to avoid a last-minute rush and allow time for any needed assistance. 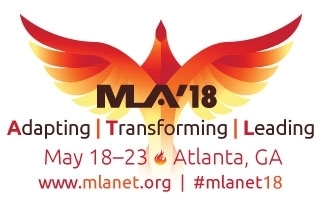 For meeting information and FAQs, see the MLA ’18 website.